Welcome to the DAA, we are a small and friendly association based in Dulverton on Exmoor. 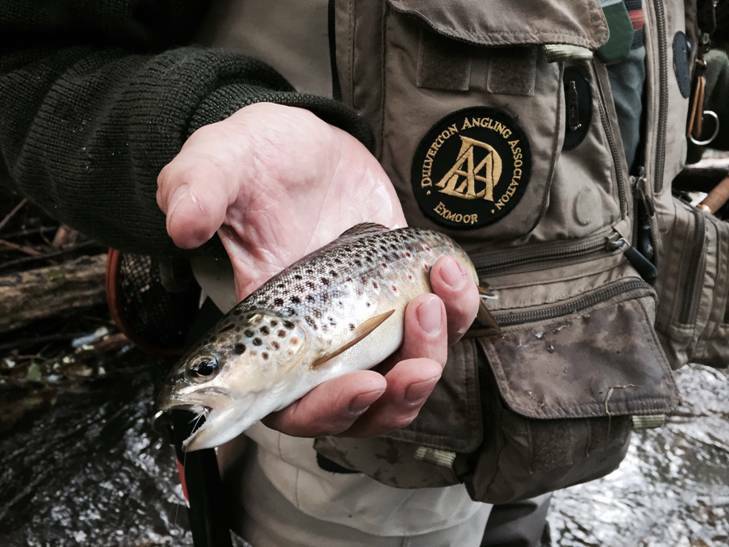 The DAA has several beats on the Rivers Barle, Exe and Haddeo with the primary fish species being Wild Brown Trout. These trout readily take both Nymph and Dry Fly. Added to the Trout we also have Grayling, Salmon and occasional Sea Trout residing and passing through the beats. Uppermost in the association’s mind is the restoration and care of the natural habitat and the rivers that flow through it, we regularly work with the Wild Trout Trust and others to ensure this. 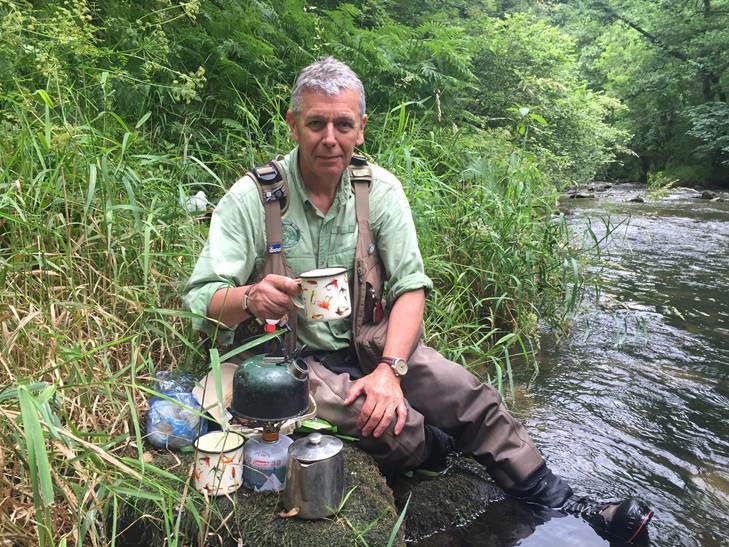 The Association can also provide accessible Salmon fishing on other parts of the Exe via both the River Exe and Tributaries Association (RETA) and Fish The Exe scheme.